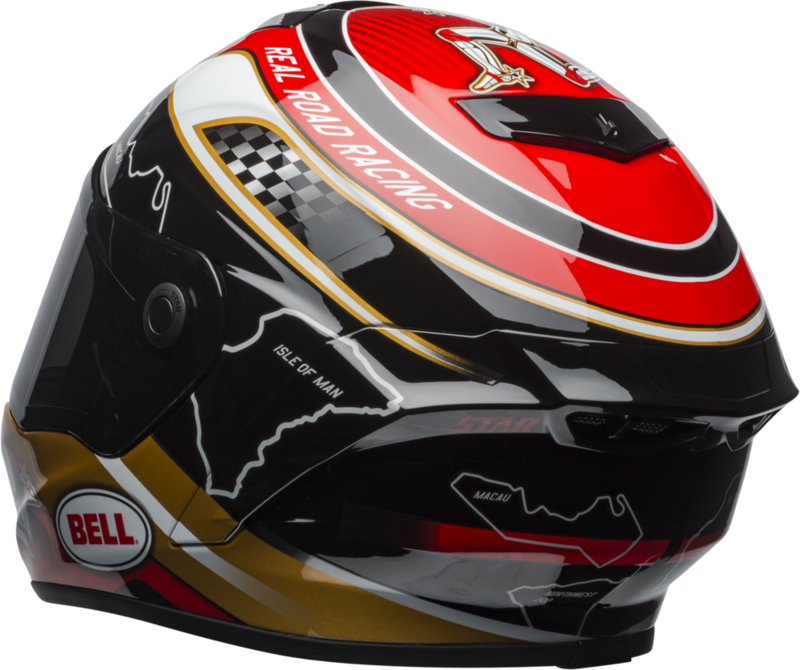 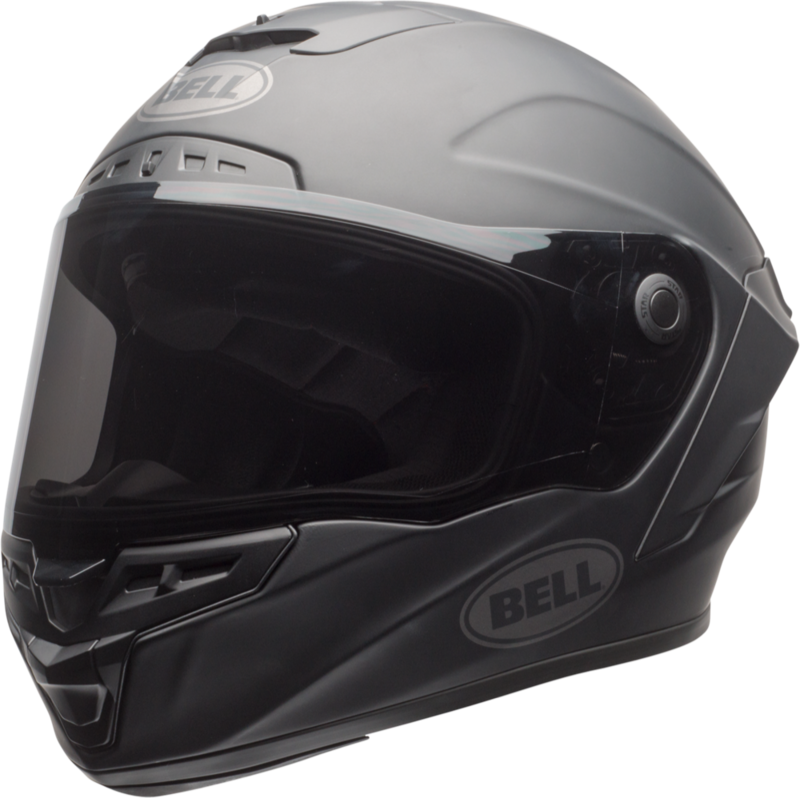 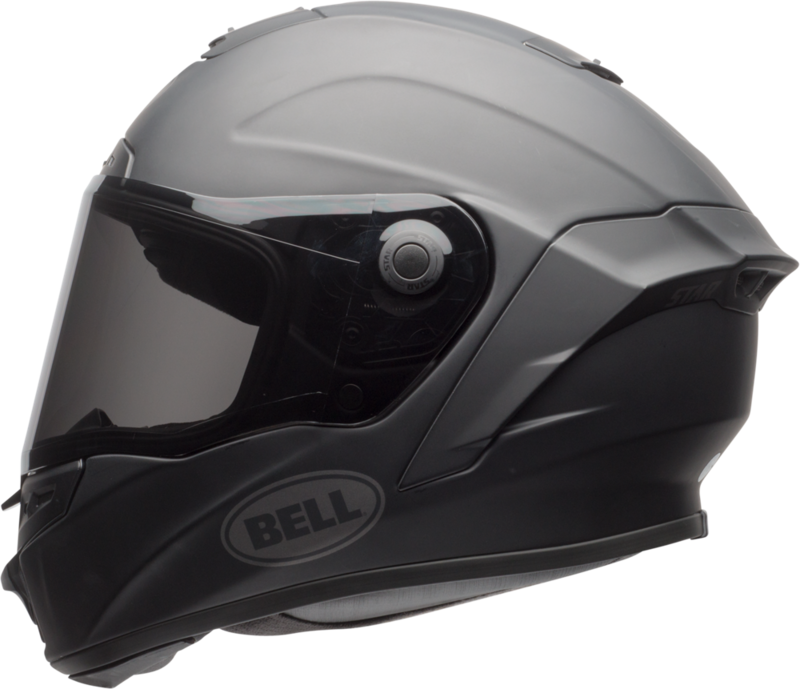 Introduced back in 1967, the first full-face helmet on the market, the Bell Star has long represented THE standard in head protection, and it has inspired an industry to pursue the science of head protection. 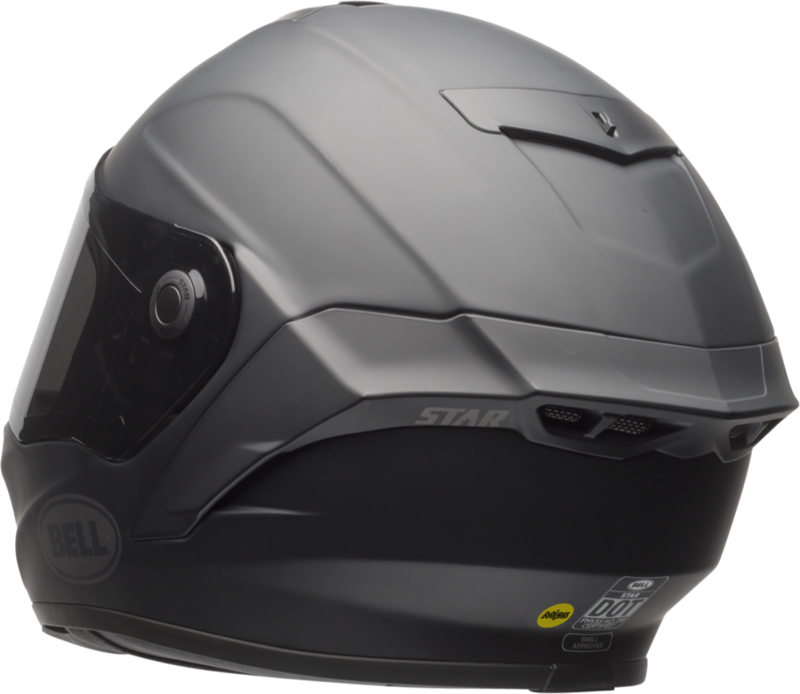 The Star is the continuing evolution of that original ethos, and more. 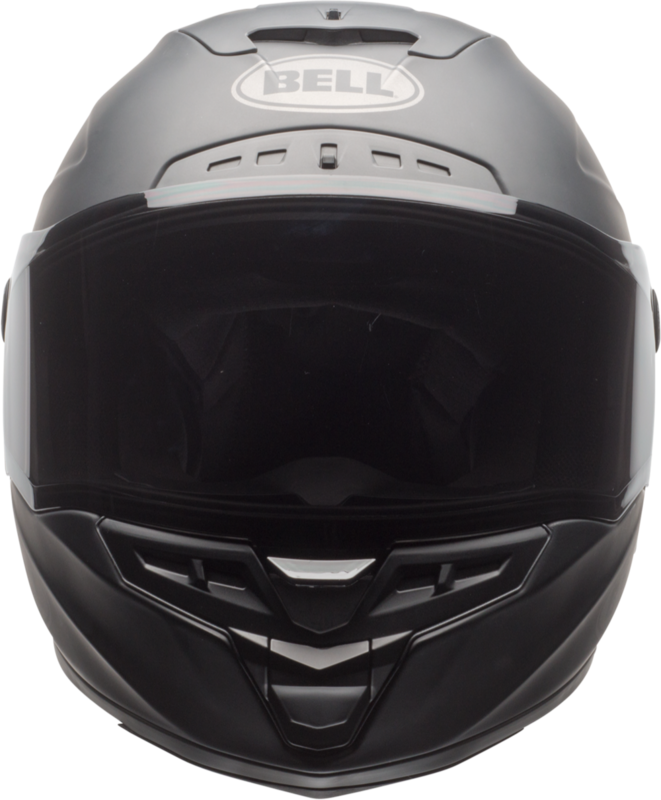 Drawing our inspiration from the essential needs of the modern racer, and loaded with quality features ? 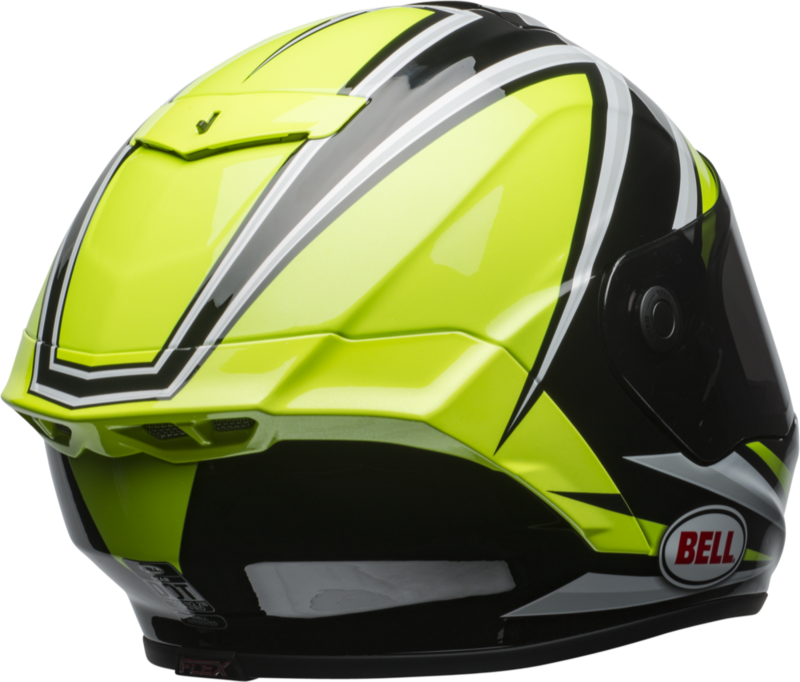 TriMatrix composite shell, MIPS energy management, XStatic liner and Panovision Class-1 optics - it?s a complete rethinking of what a race helmet should be.